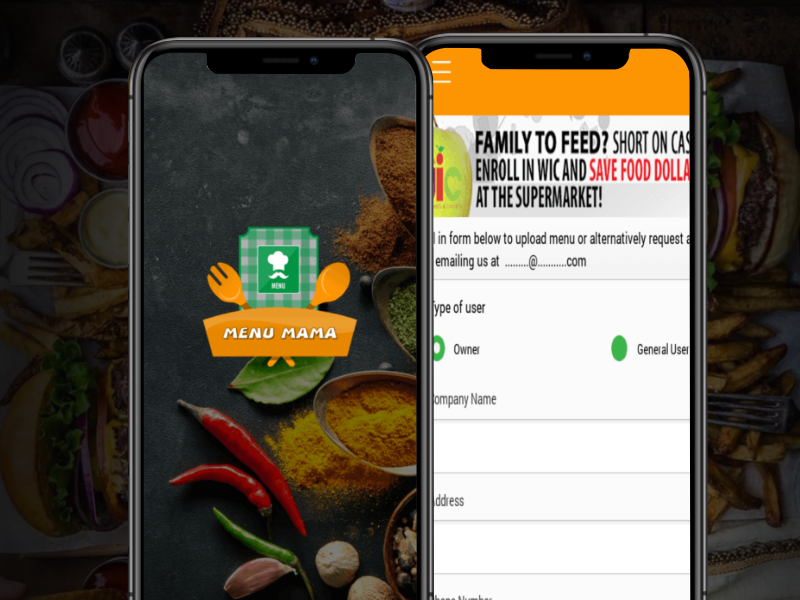 MenuMama found the need for a database of halal takeaway and restaurant menu that would be easily accessible to all. With technology at our fingertips, there is no need for scrambling around looking for printed menus in our cupboards. Have all Halal food menus in one place.